Every Monday, we send a hand-curated email with the latest Atlanta hip-hop news to our subscribers. This is what we delivered to ATLRap insiders inboxes last Monday (Aug 17, 2014). Subscribe here. It’s free! T.I. is making the press rounds promoting his single “No Mediocre” and forthcoming album Paperwork: The Motion Picture. After his Jimmy Fallon interview and performance, T.I. was on Hot 97 for Ebro In The Morning. Watch the full interview here. Atlanta wasn’t always the capital of hip-hop, but it most definitely is now. 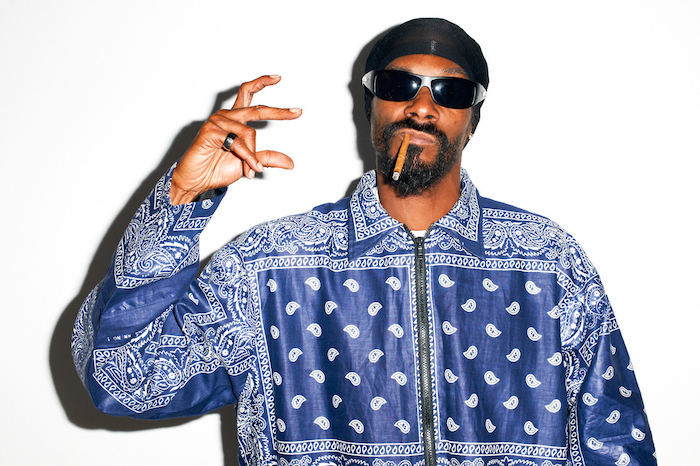 Ask Uncle Snoop. 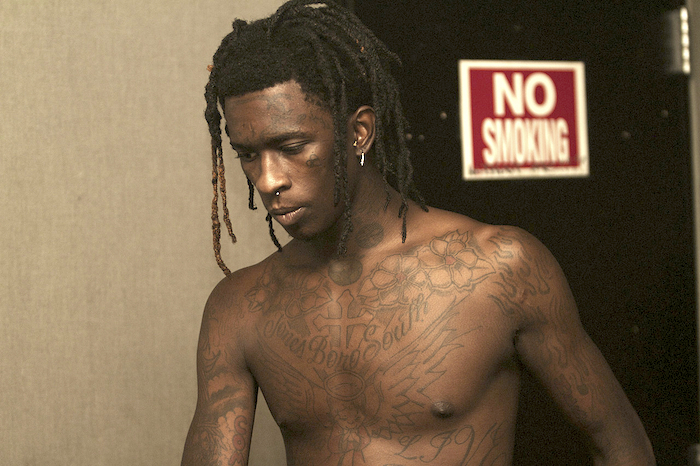 Listen to these 10 Young Thug songs to hear why there is so much buzz about this ATL rapper. During his recent interview on Late Night with Jimmy Fallon, Atlanta’s T.I. referred to Young Thug as “one of the hottest cats in the rap game right now”. 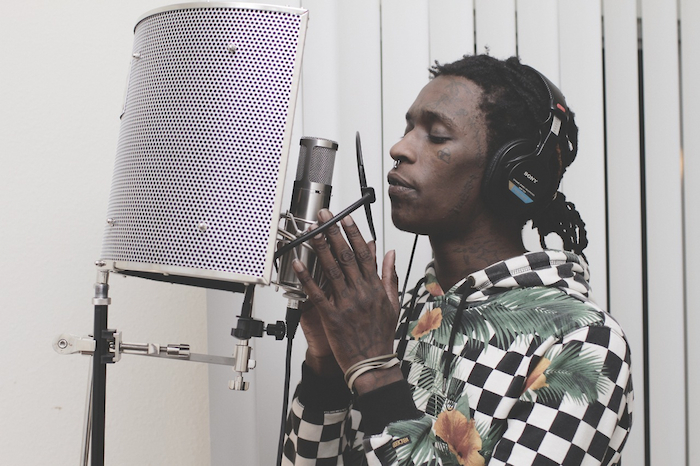 While the Internet debates whether or not Young Thug is gay, the Atlanta rapper continues to create songs that resonate with hip-hop fans across the globe. If you’re not familiar with Young Thug’s catalogue, we’ve put together a collection of 10 Young Thug songs that will help get you caught up. Rocko is one of the most compelling characters in the hip-hop game. If you follow Rocko on Instagram, you know the Atlanta artist wears many hats. 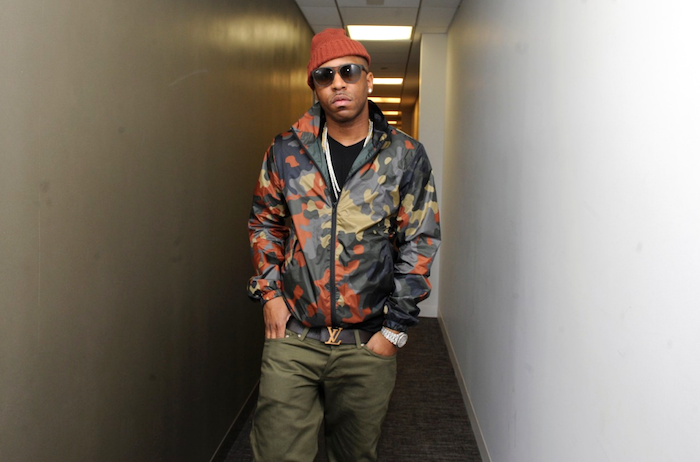 Rocko is a successful record label executive, ambitious entrepreneur, loving father, and poet. Wait, did we just say Poet? 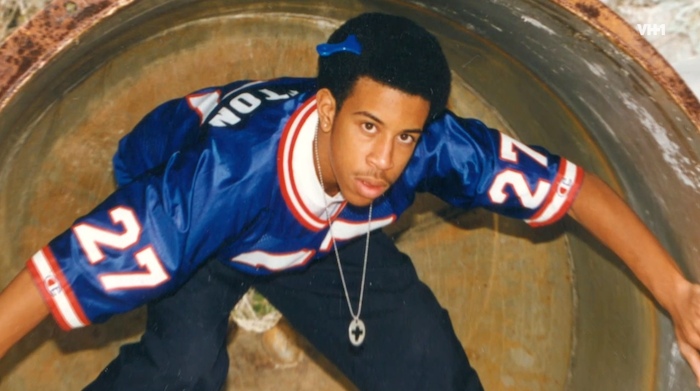 Ludacris is an Atlanta rap legend, but it seems like some hip-hop fans forgot. In recent years Ludacris — real name Chris Bridges — has been spending more time acting, hosting, and promoting his Soul headphones line. 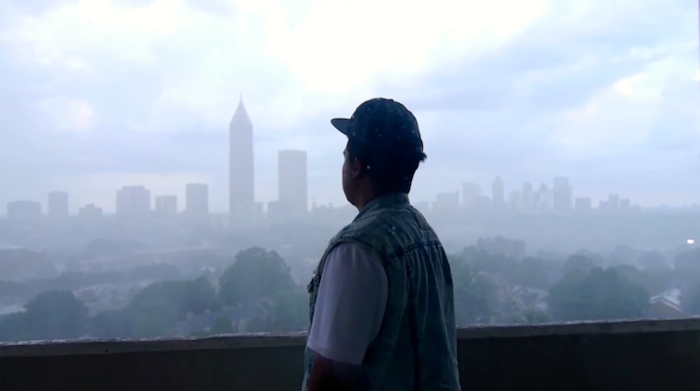 Here at ATLRap, we celebrate Atlanta rappers. And what worries us is that younger rap fans don’t realize the depth of Ludacris’ catalogue. Luda has hits for days. There’s no doubt that younger rap fans are familiar with Ludacris’ more recent hits like “How Low” and “One More Drink”, but we want to focus on the Ludacris songs that have stood the test of time. So here’s what we did: Our team of rap tastemakers and curators got together and compiled 7 Ludacris songs that we think are still awesome. We made a conscious effort to NOT includes songs where Ludacris is the featured guest; that might be a separate post in the future. For now, though, sit back, relax, and enjoy the sounds of the Atlanta artist we know as Ludacris. T.I.’s Fight with Flloyd Mayweather Boosts Album Sales? 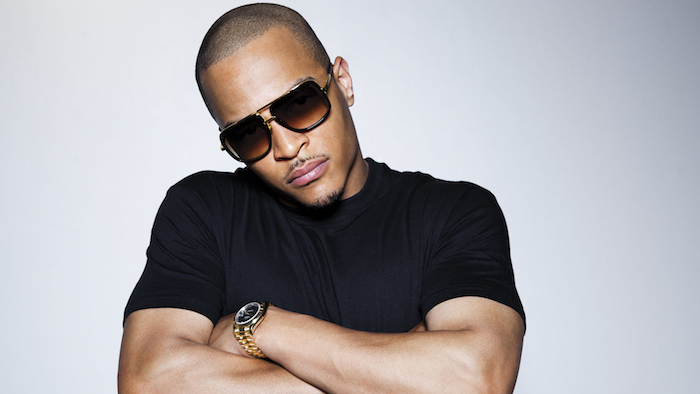 It’s been 71 weeks since T.I.’s Trouble Man: Heavy Is The Head album was released, but sales are up 6% this week. 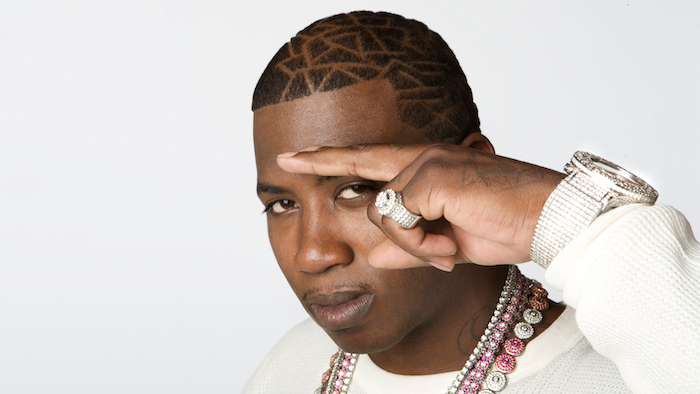 To date, the Atlanta rapper’s Trouble Man album has sold 524,623 copies. T.I.‘s fight with Floyd Mayweather — which has been one of the most talked-about news stories this week — looks like it was good for business. Check back this time next week to see if the increased (negative) publicity has positive results on T.I.’s album sales. Is Young Thug Gay For Men Or Horny For Attention? This is ridiculously short-sighted on 2 Chainz’ part. 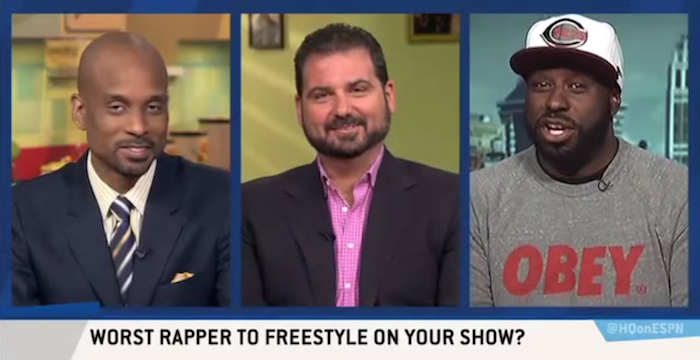 First of all, no one saw Funkmaster Flex say 2 Chainz freestyle was wack. It’s not like Flex was on Sportscenter. He was on ESPN 2. Second of all, dissing influencial deejays is one of the dumbest moves a rapper can make. You would think 2 Chainz would know better considering he’s a veteran of the rap business, but hey, nothing surprises me these days.